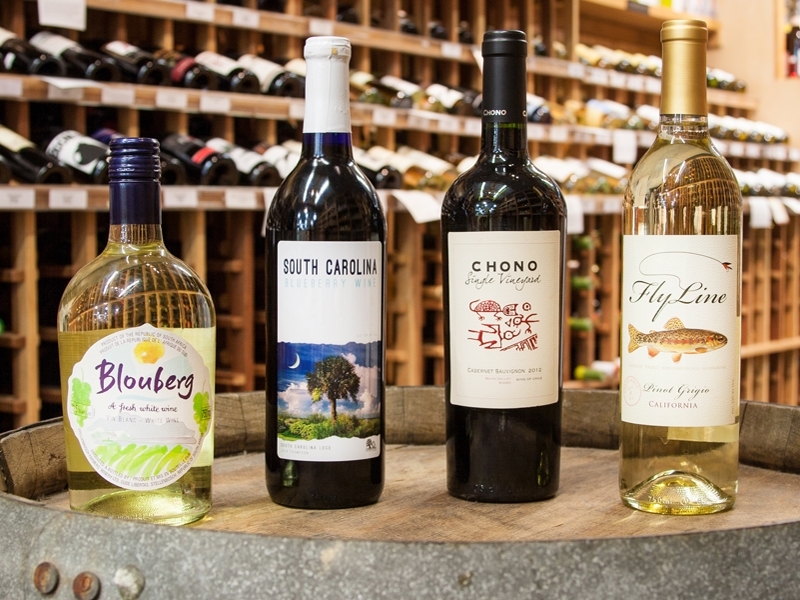 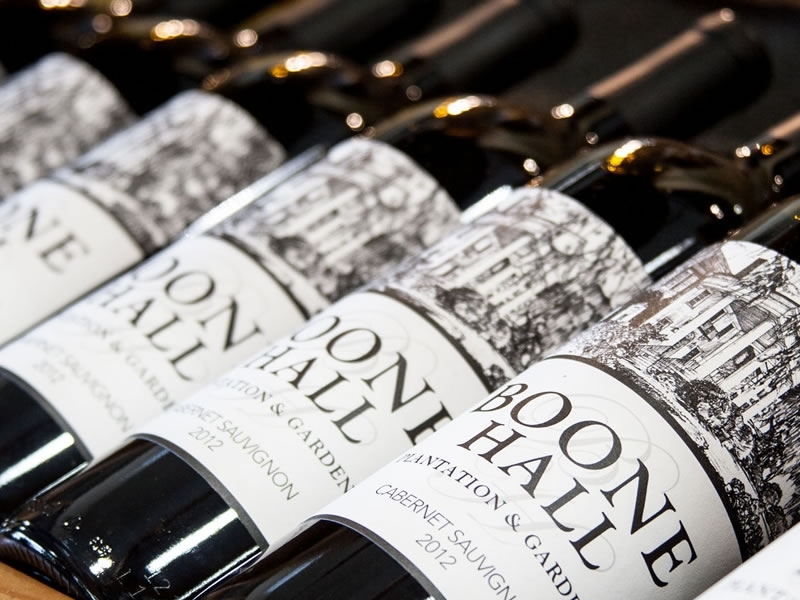 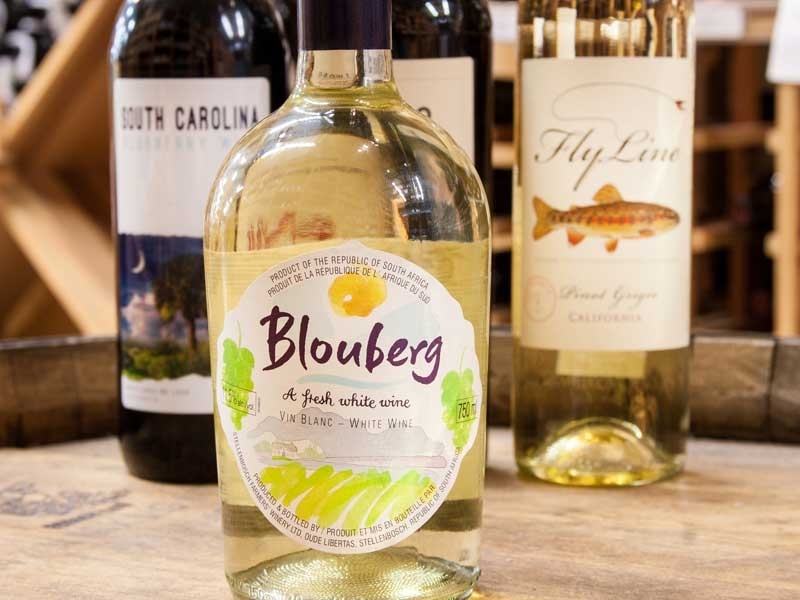 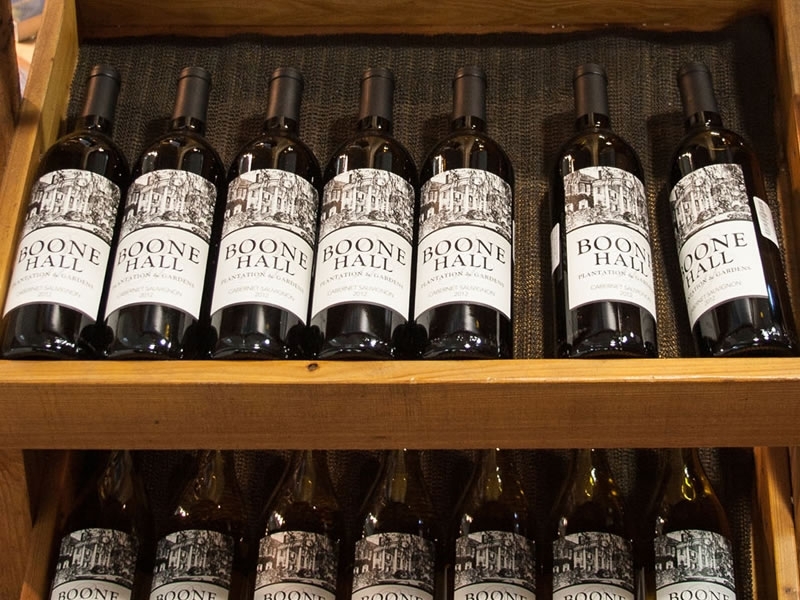 We recently introduced our new line of Boone Hall Plantation wines and they have been instant favorites with locals and visitors to the area. 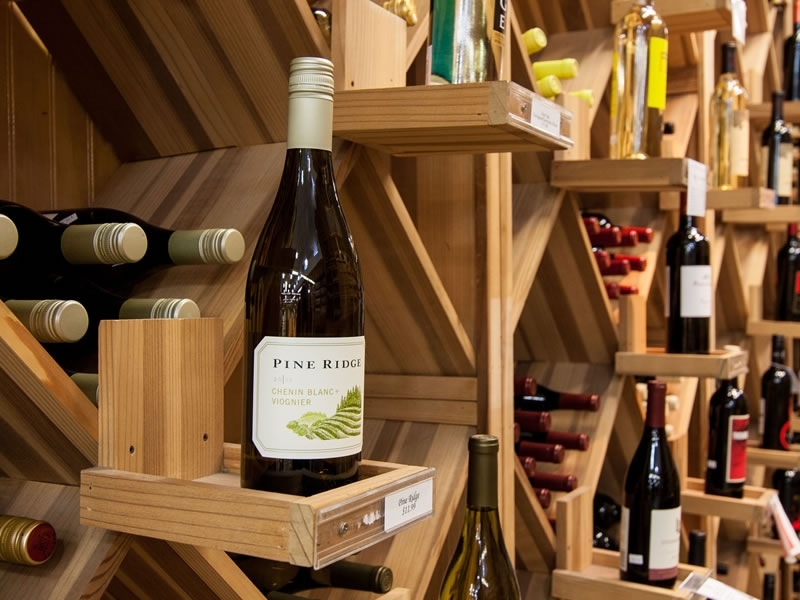 Our wine ally features a wonderful selection to satisfy any discriminating palate or budget. 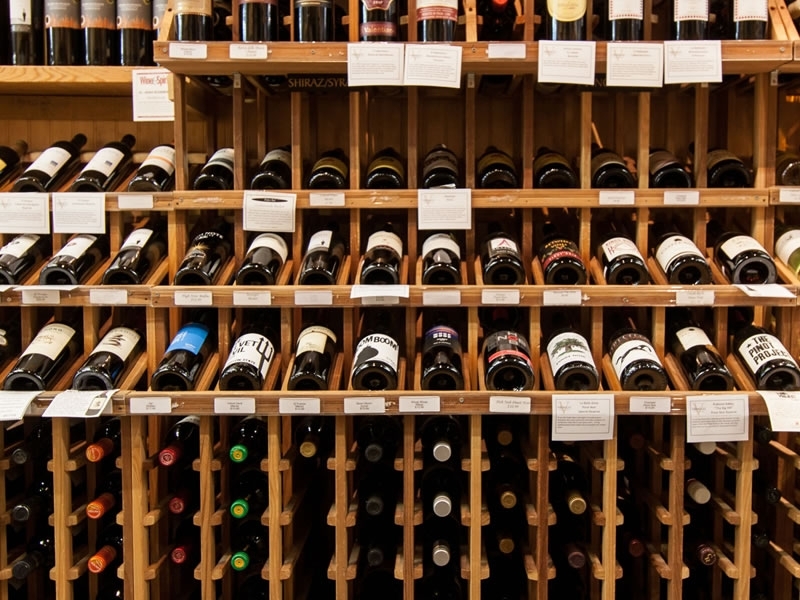 We carry many traditional and popular wines as well as unique and esoteric choices.